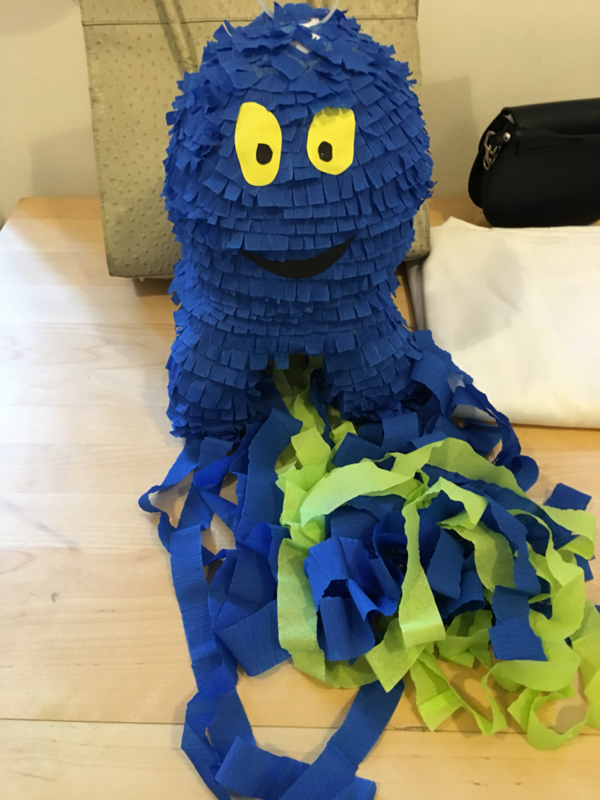 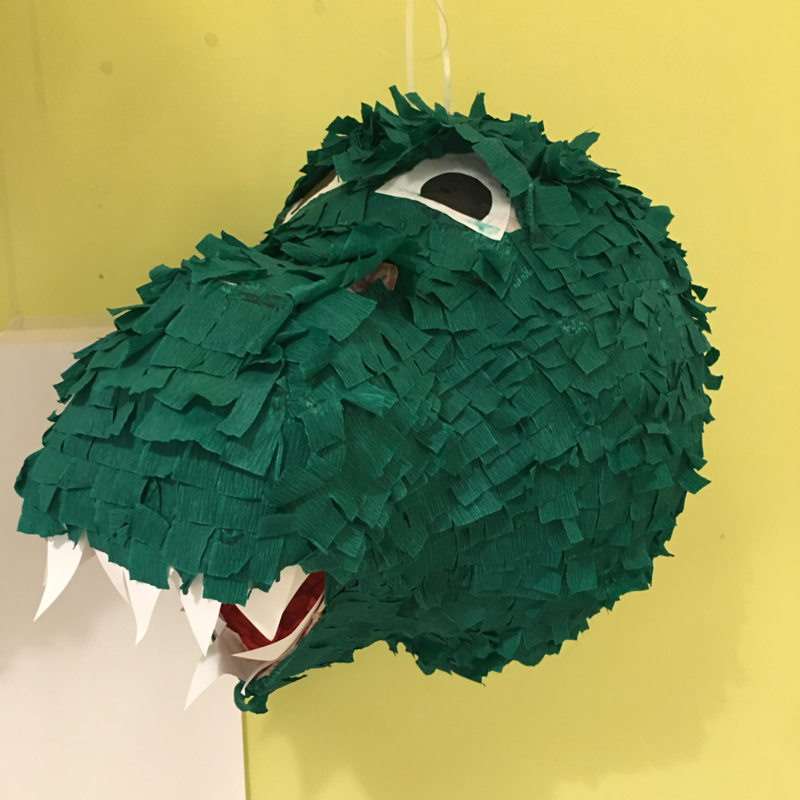 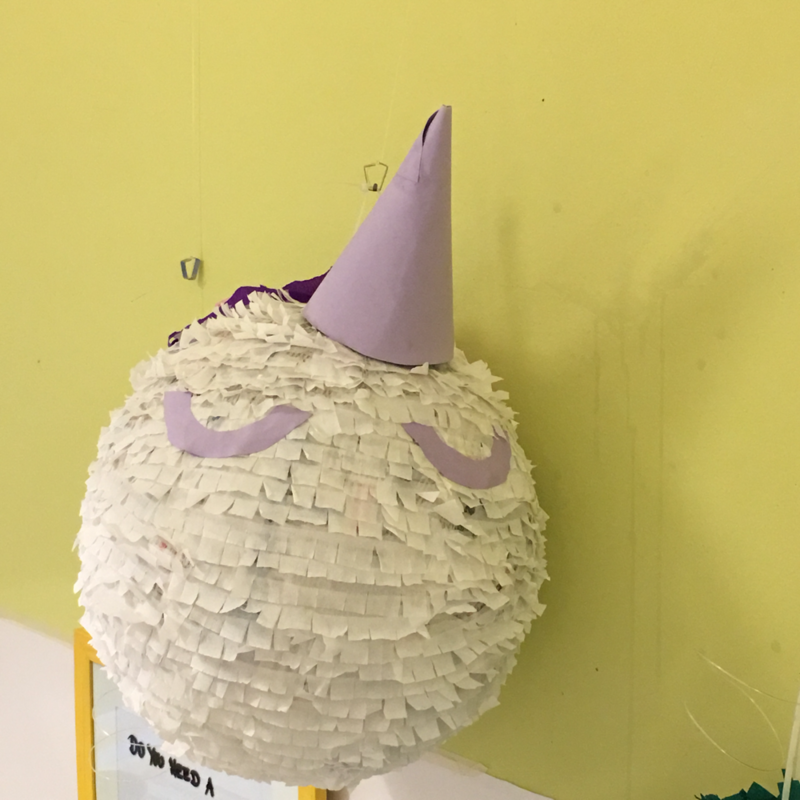 commonroom's piñatas - Website of commonroom! 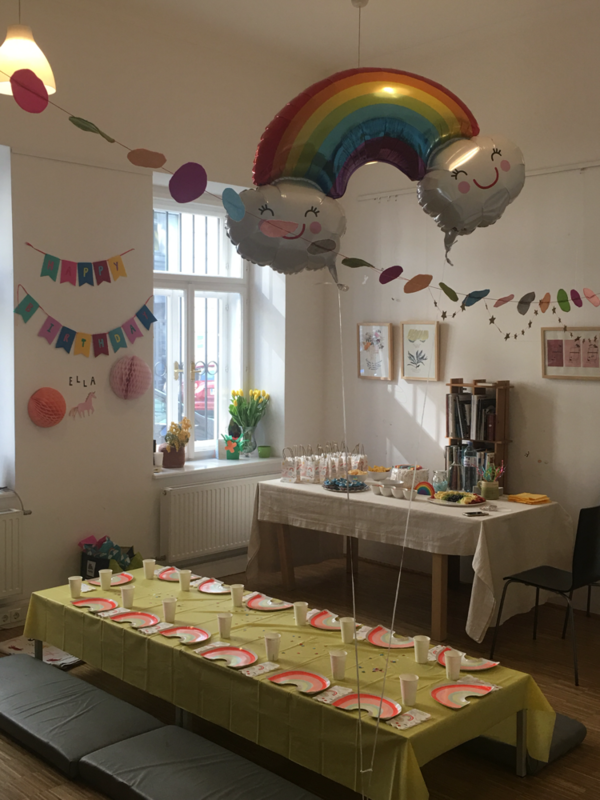 birthday parties for children and adults. 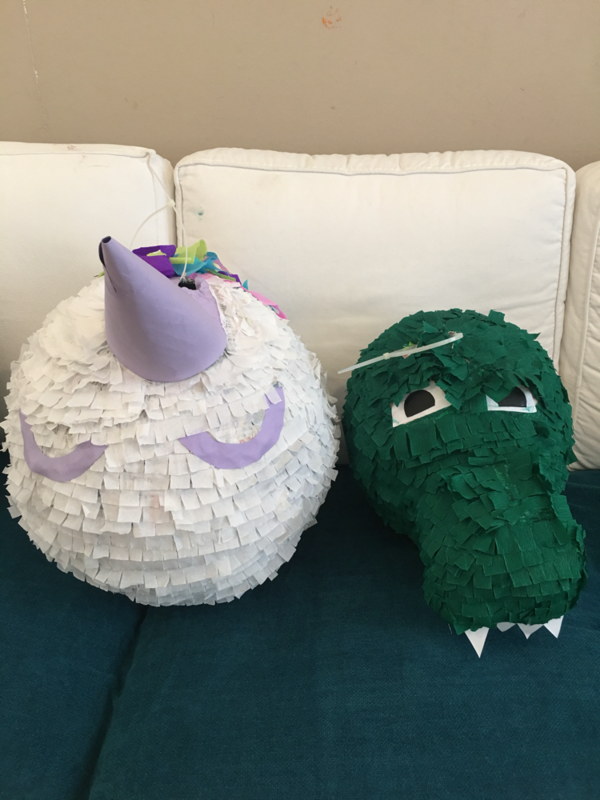 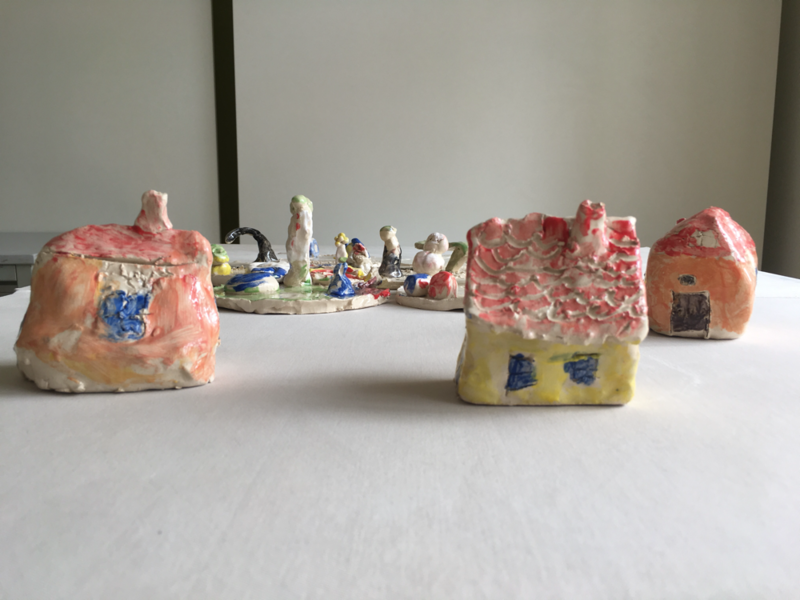 Celebrate this beautiful day with your loved ones in a creative way and fun way around clay, dance, pinatas etc. 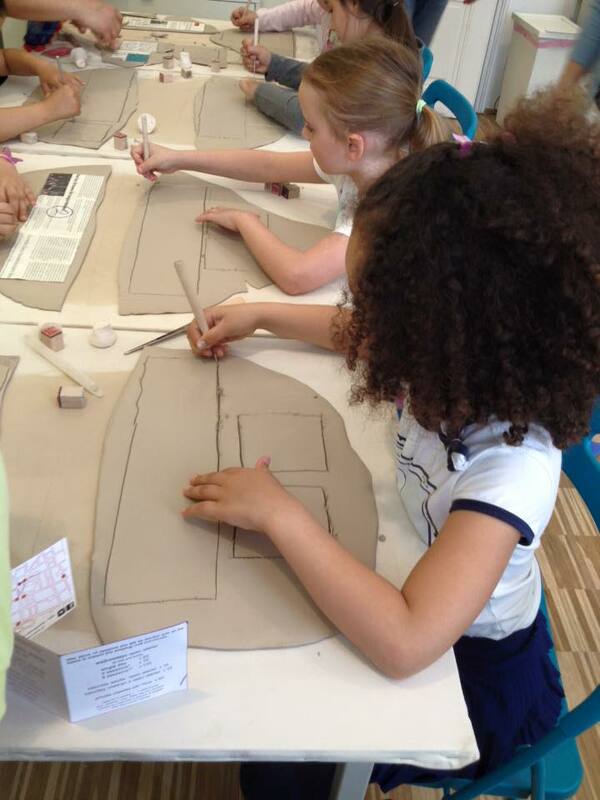 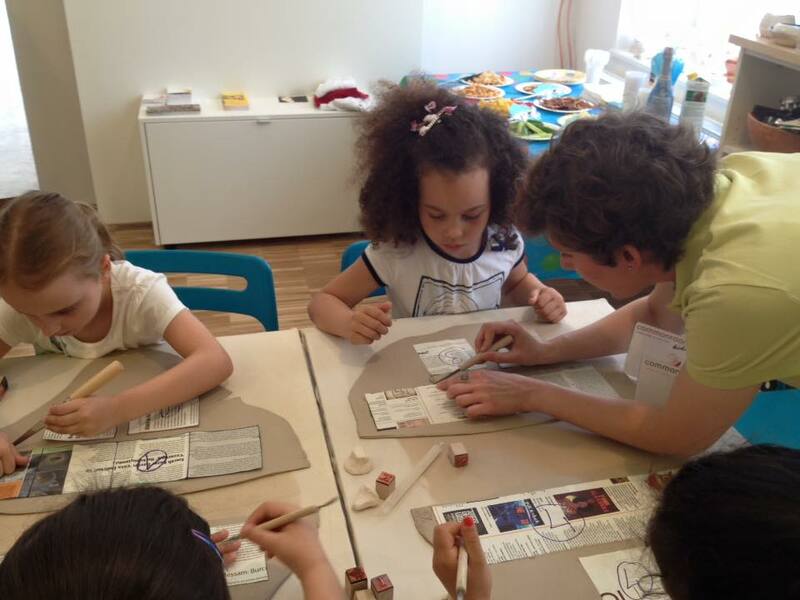 Together with you we choose a theme and discover the wonderful world of creativity and different mediums. 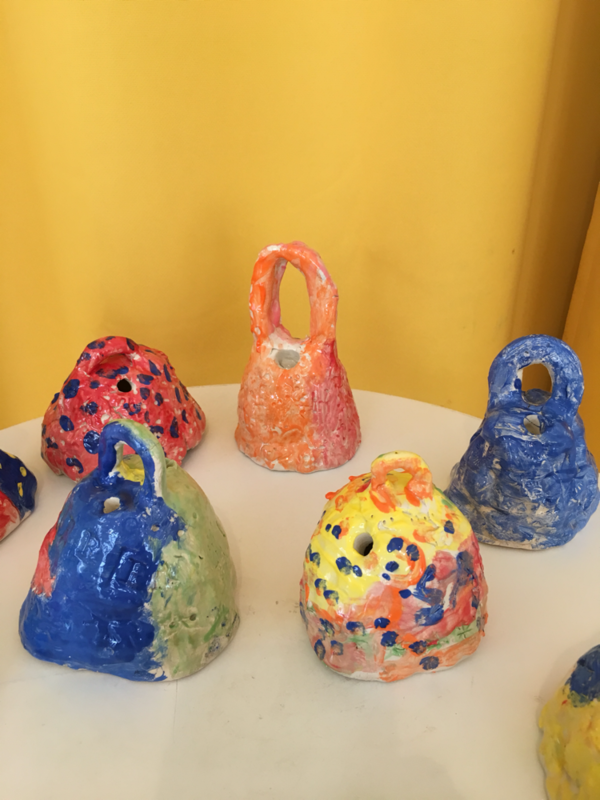 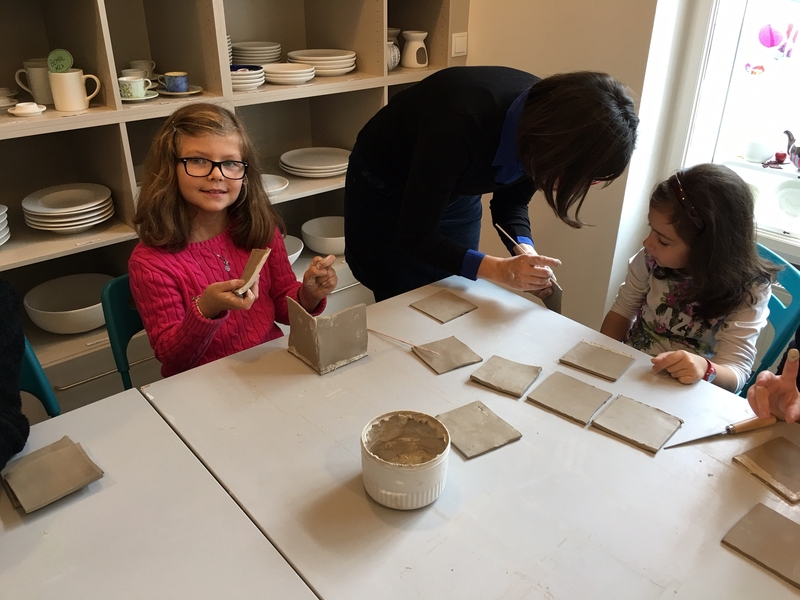 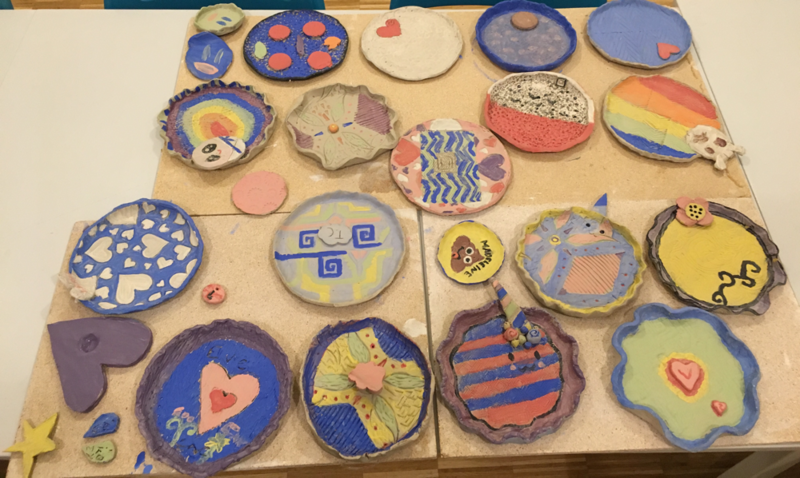 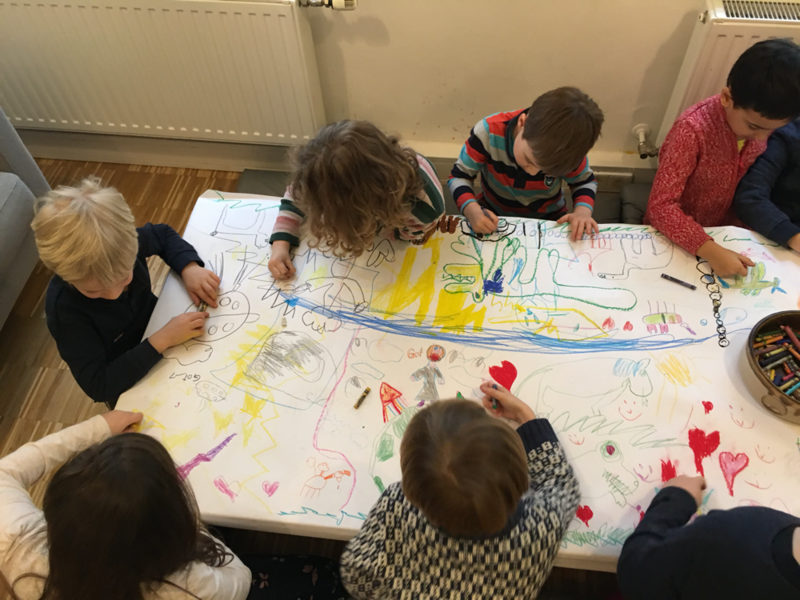 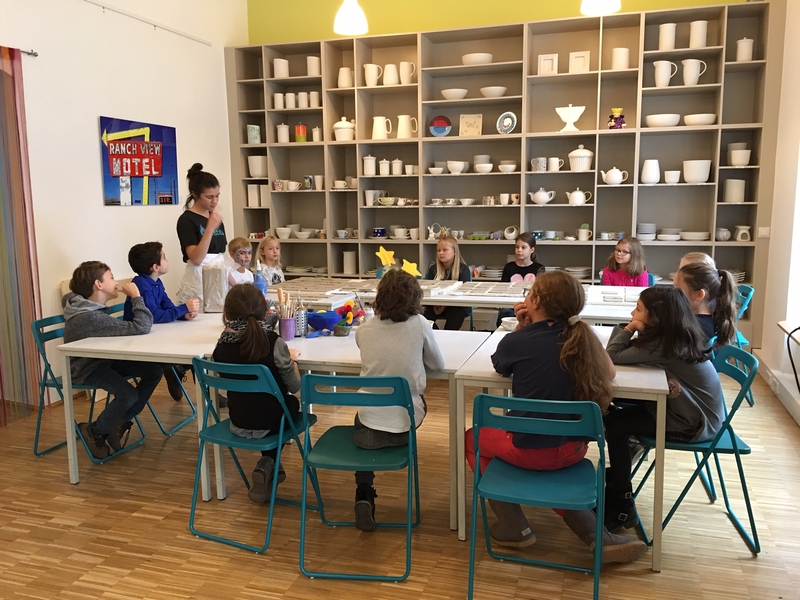 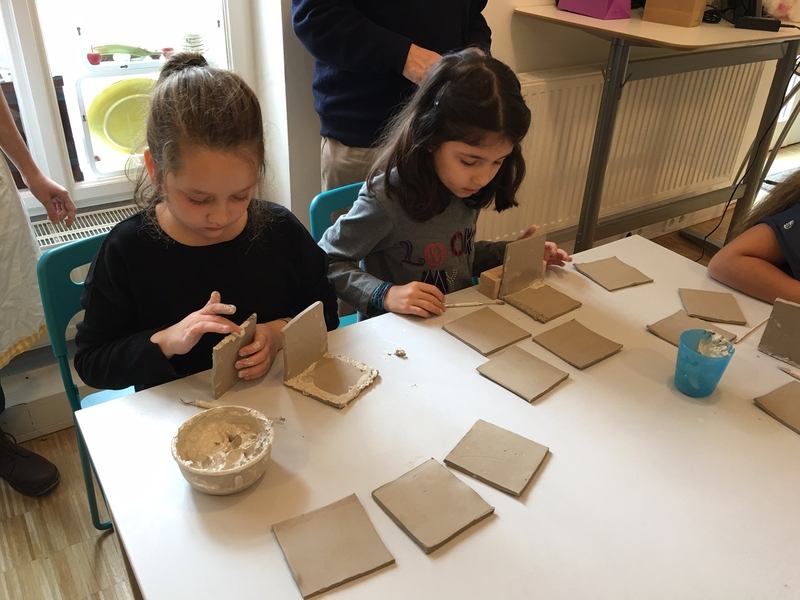 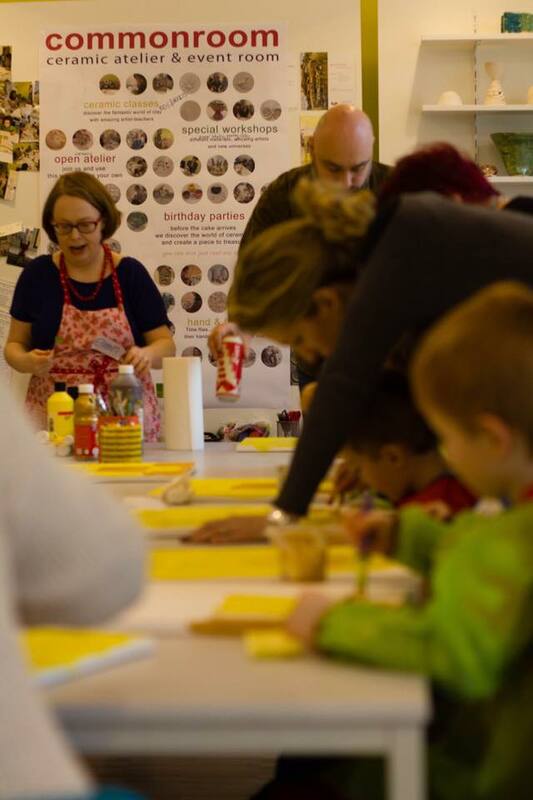 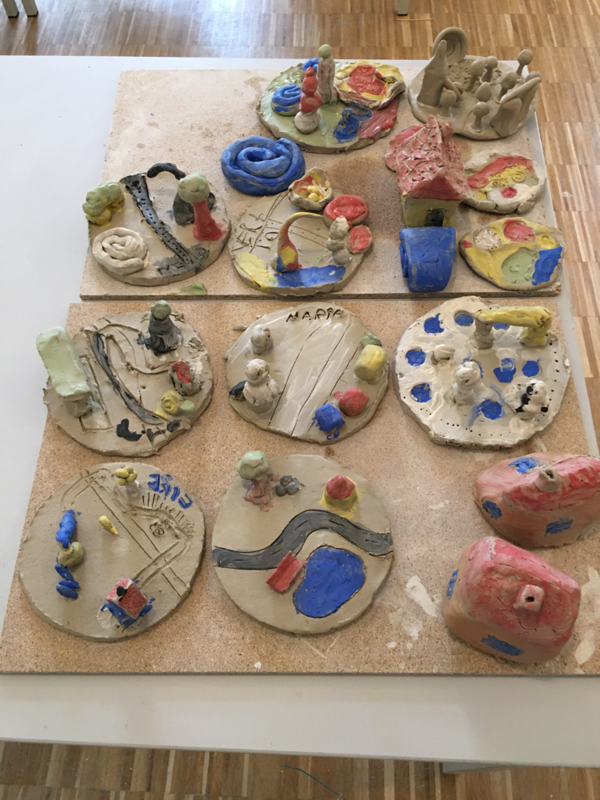 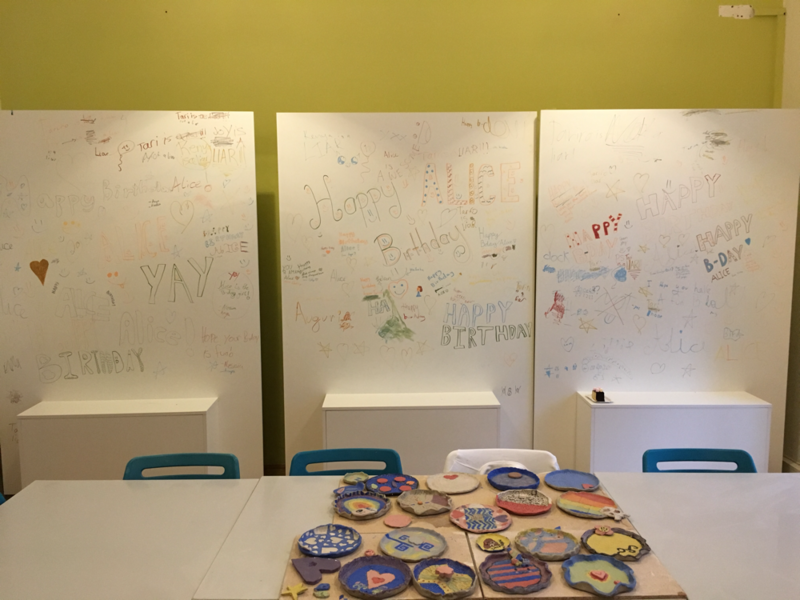 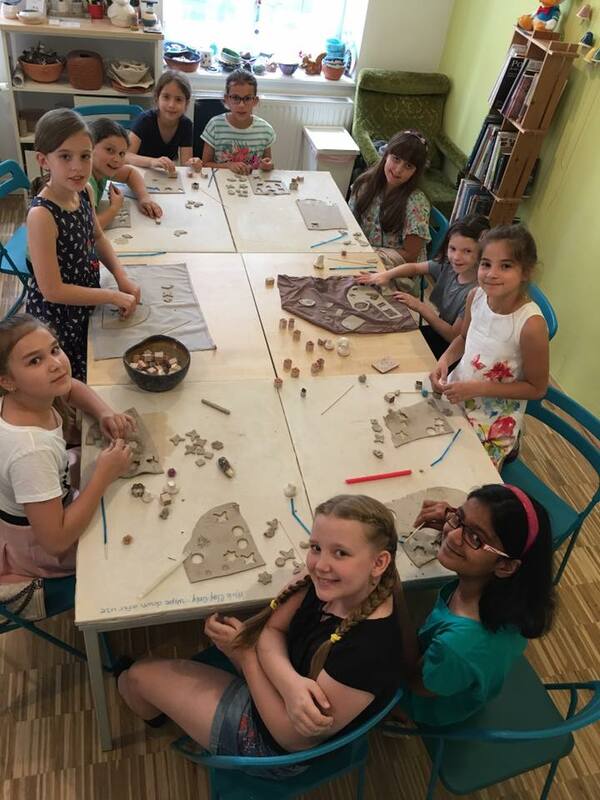 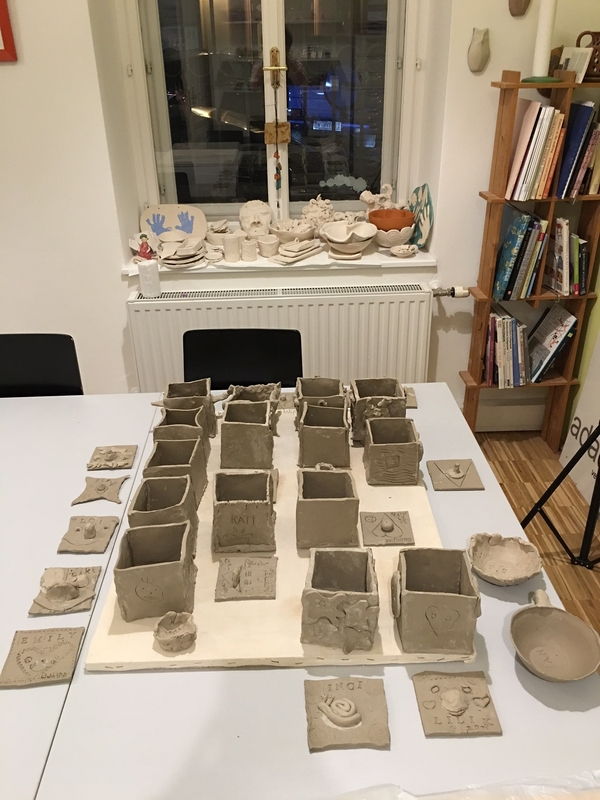 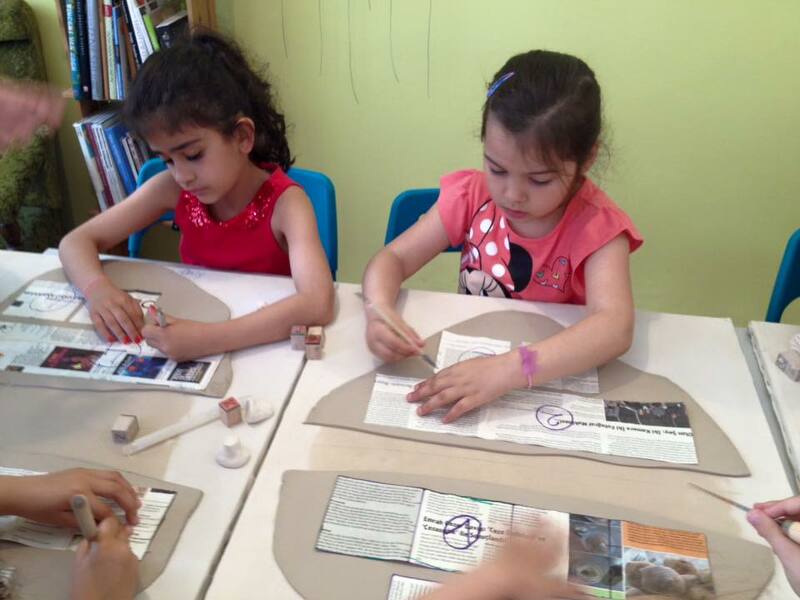 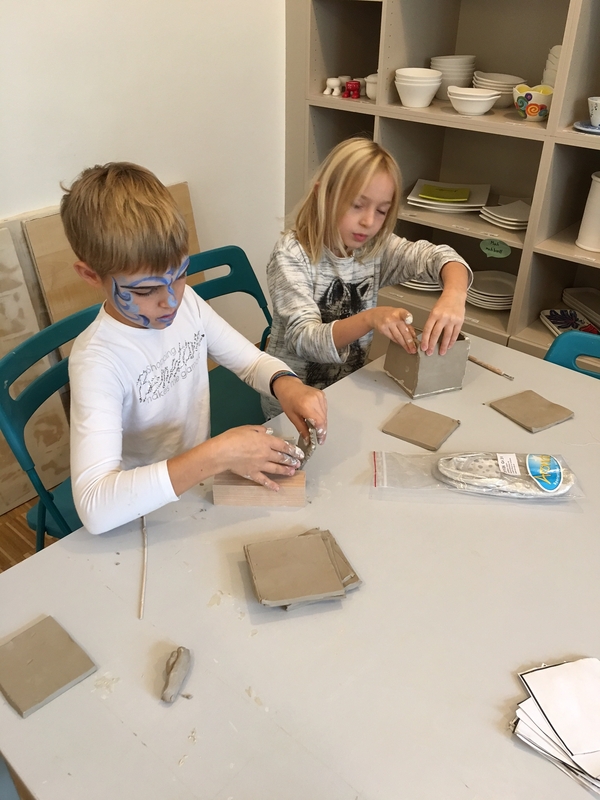 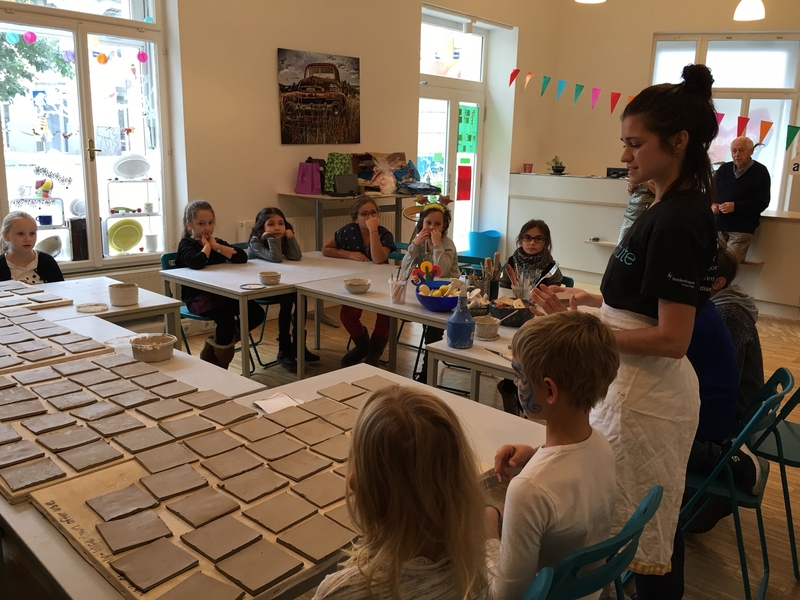 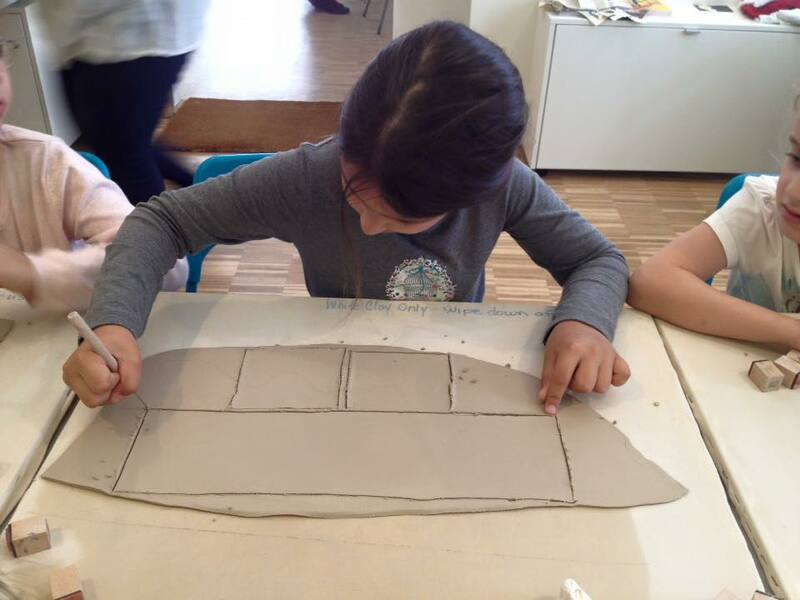 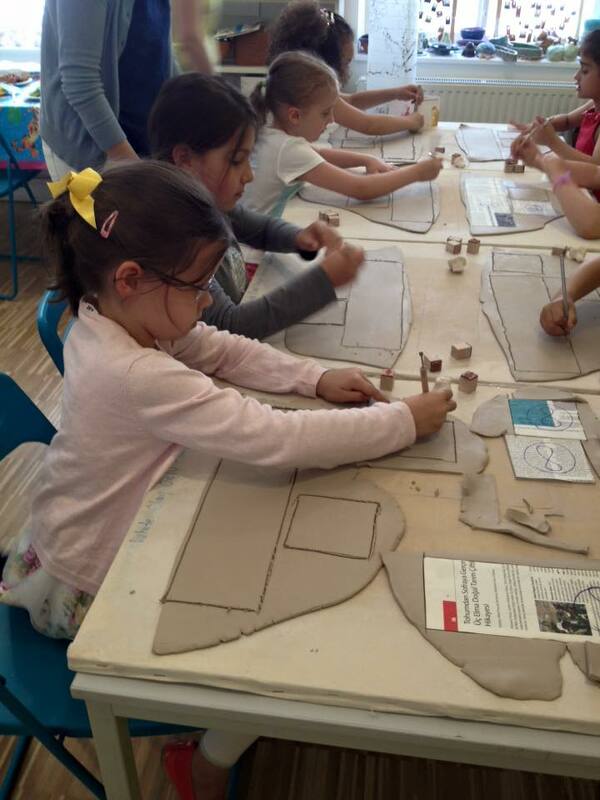 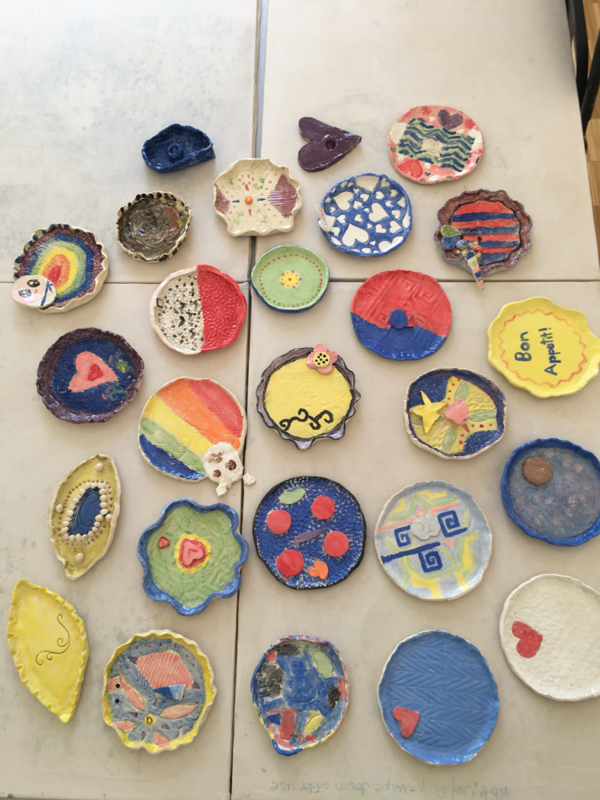 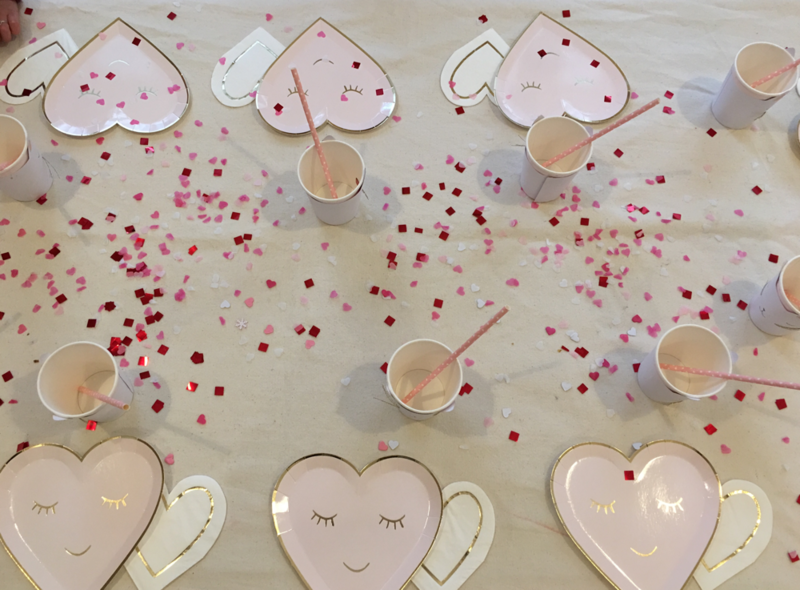 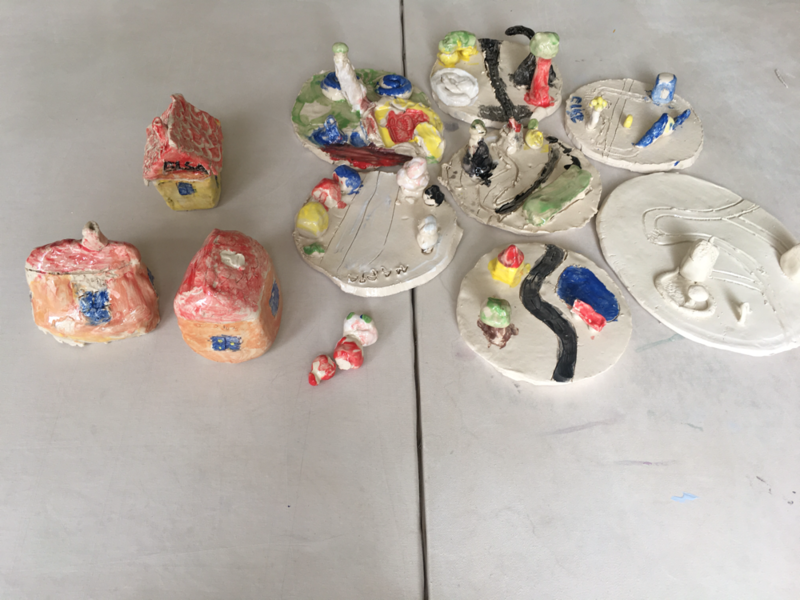 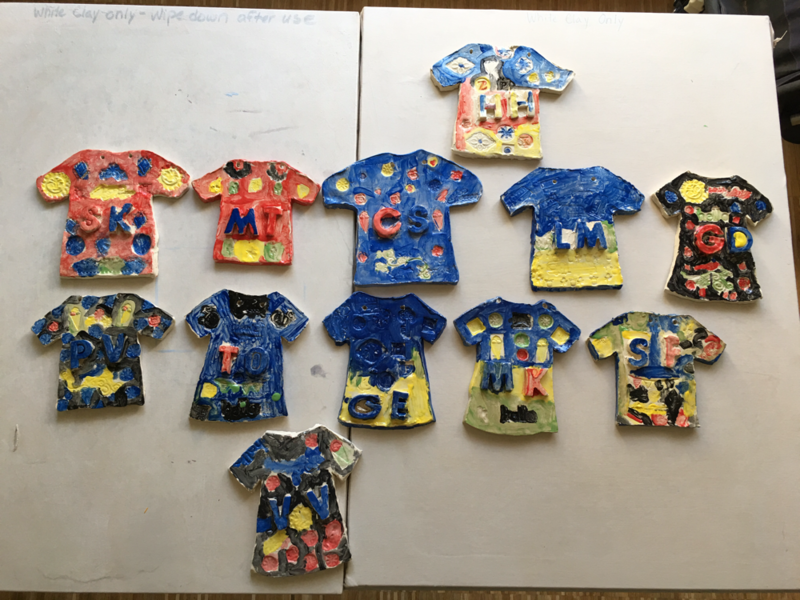 One hour workshop can be organized on any activity that we offer in our regular program such as ceramic, paper, craft, upcycling, dance, Spanish, sewing, bag design..... Workshop is organised around a selected theme that we decide together with the birthday child. 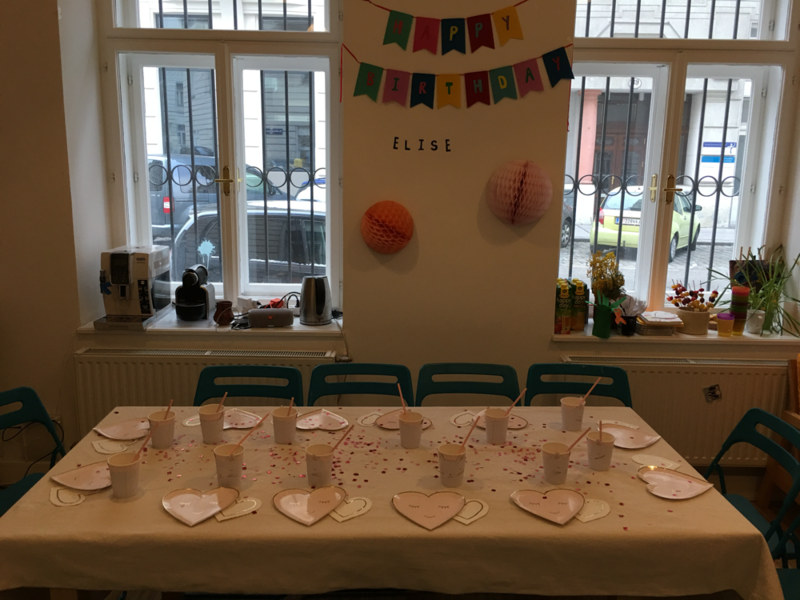 Cake and celebration usually comes after the workshop and you don’t need to worry about anything except the food, cake and beverages. 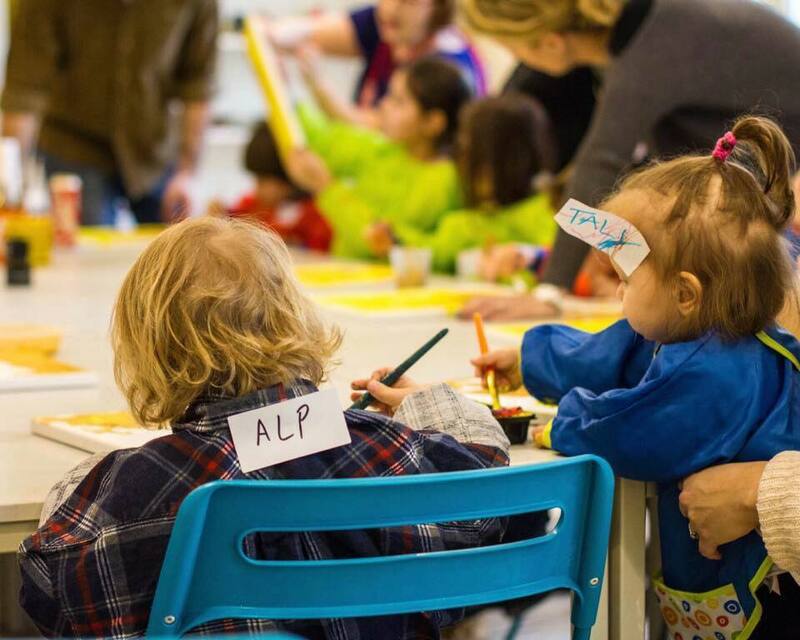 We support you with our kitchen, cutlery, fridge and microwave! 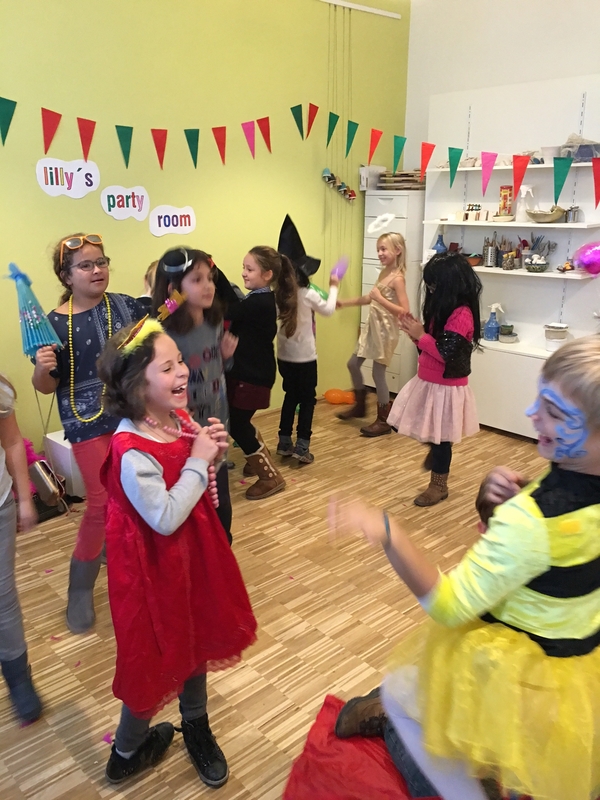 Party room is the place to go a little bit crazy, enjoy or play and even to talk. 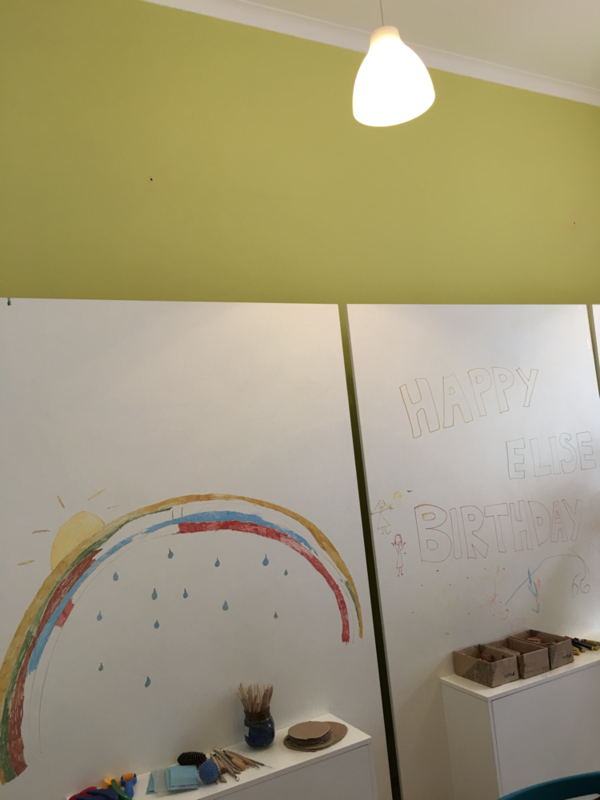 The room belongs to birthday child and we organize it as he/ she wishes. 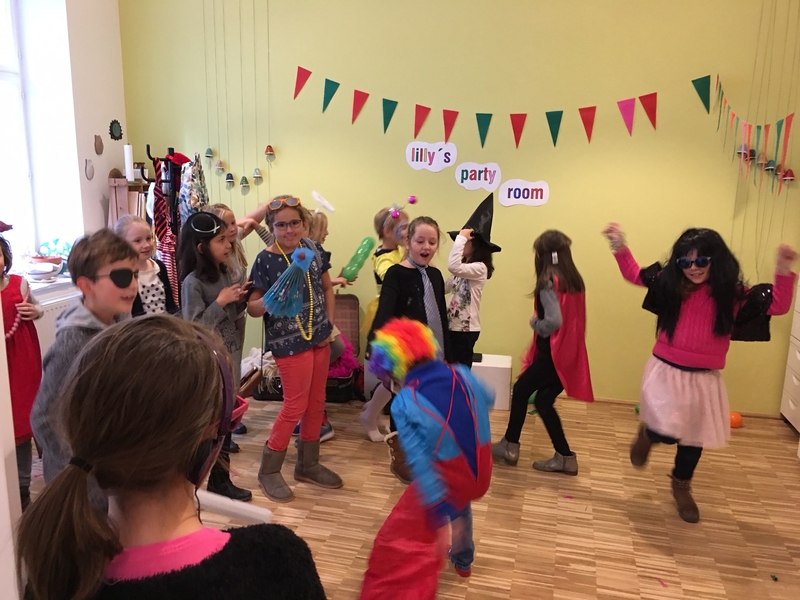 Second option: In addition to one hour workshop, we also organise a party room activity, where children can enjoy some costumes or a dance&play time with supervision or a pinata etc. 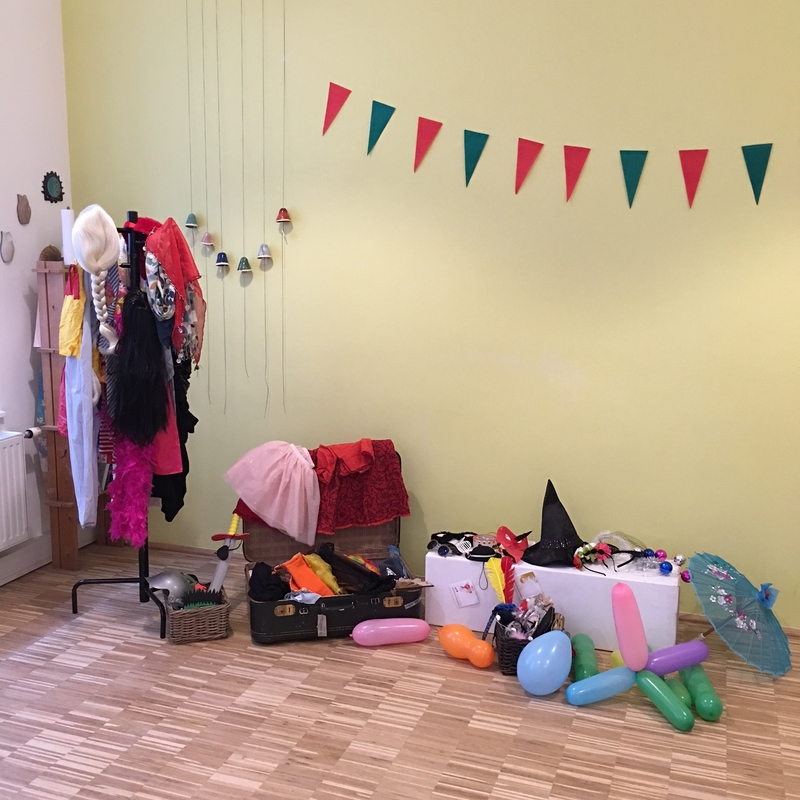 Third option: a full package, where we offer the activities above (workshop + party room activity) and healthy snacks, drinks & the birthday cake, decoration all related with the theme of the birthday party. 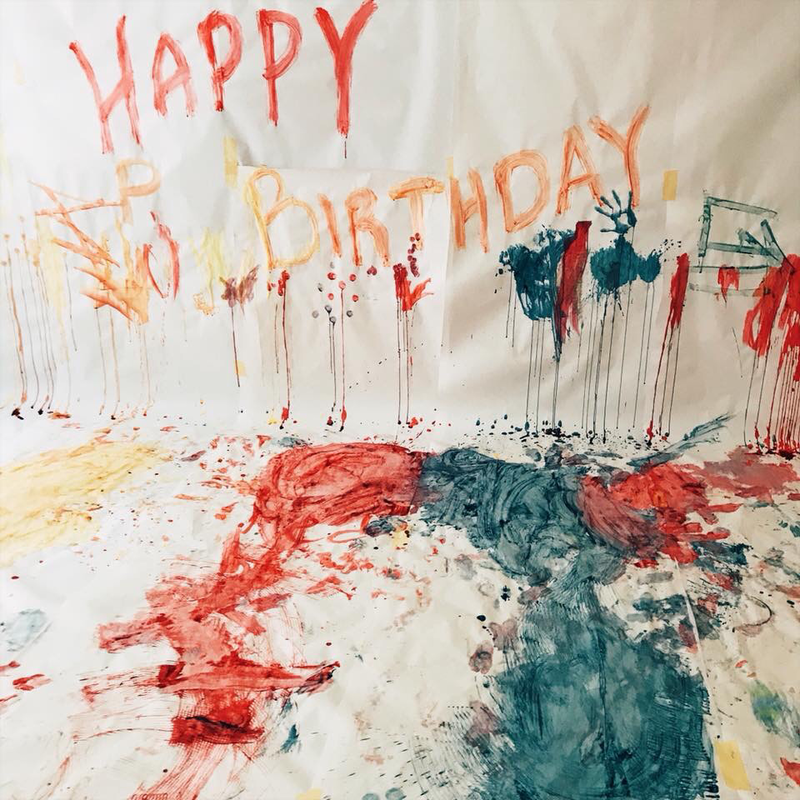 You don’t need to worry about anything. 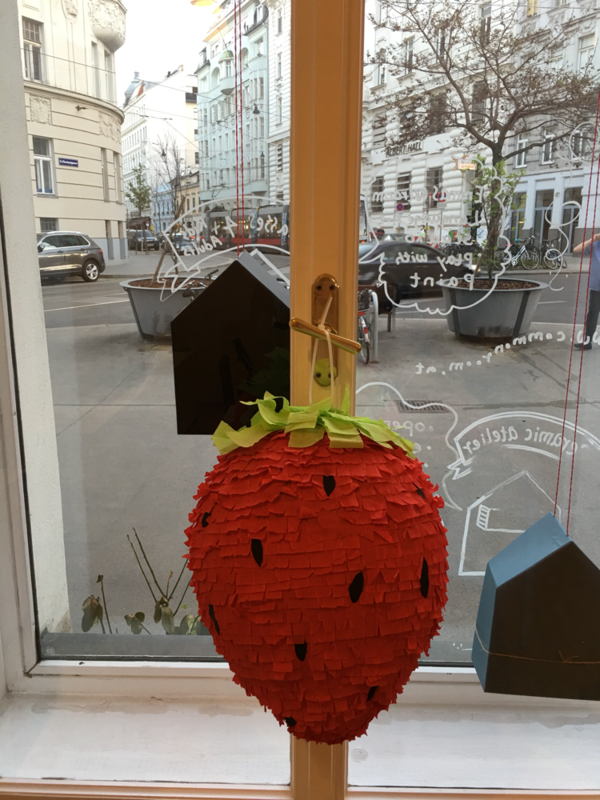 Just come and enjoy this beautiful day. 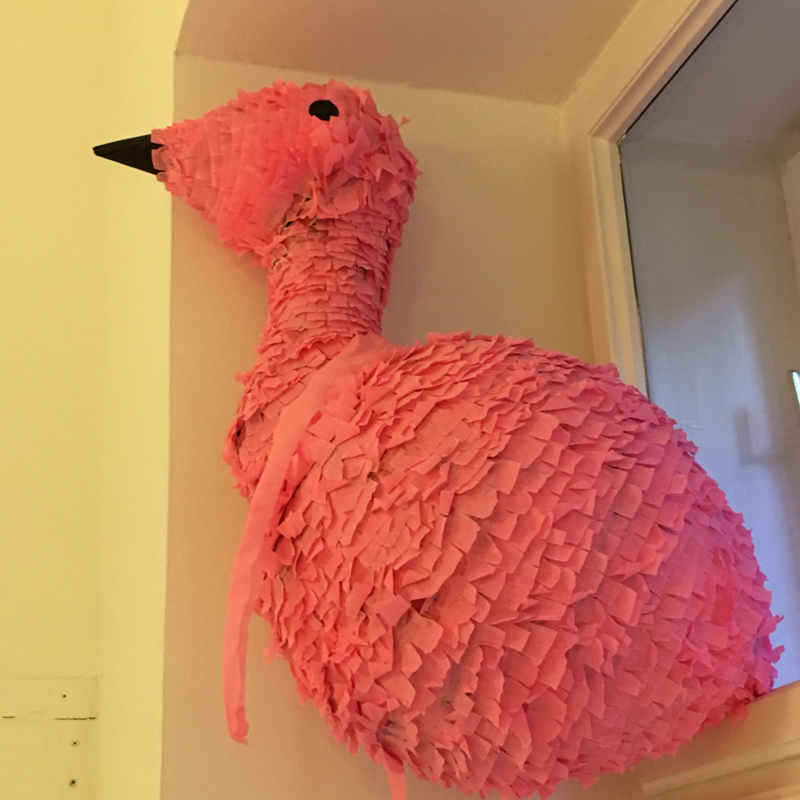 Do you know what every good party needs? 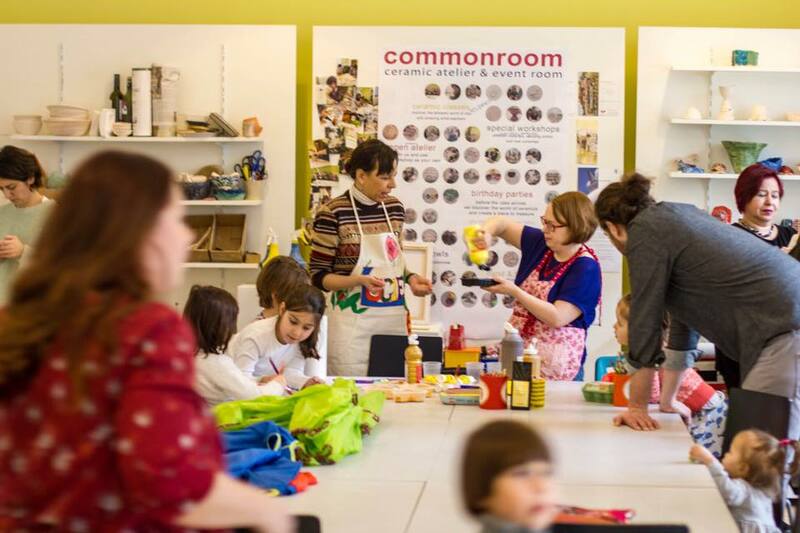 Good thing commonroom has a few already made and waiting for you. 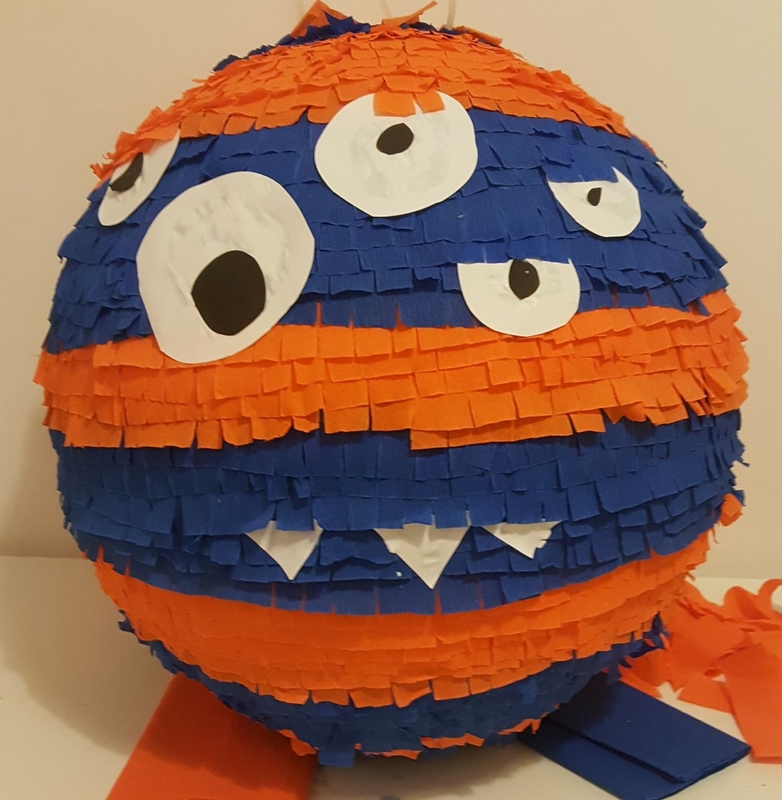 If you don't see a Pinata that you want you can always contact us and we will help you design something special.